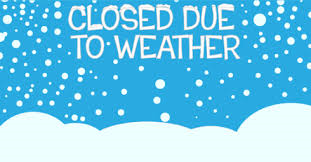 Due to current and expected weather conditions the soccer office will be closed Tuesday, Feb 12th. Once rescheduling plans have been finalized we will be sure to communicate with everyone. Error: Error validating access token: Session has expired on Sunday, 14-Oct-18 11:24:45 PDT. The current time is Tuesday, 23-Apr-19 15:50:39 PDT.